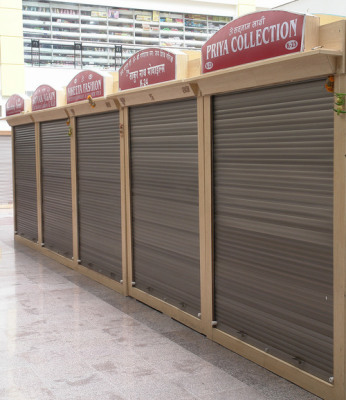 EnviroEnclosure Security Rolling Shutters are the industry leading choice in business security offering peace-of-mind, dependable protection for a variety of applications, including retail, medical and government applications. 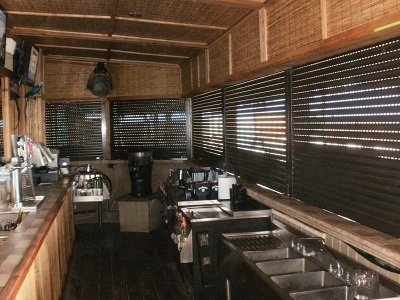 These shutters were designed for the Kiosk and Millwork industry for ease of use and installation. Operation can be manual or motorized and each application is custom manufactured to meet your needs. 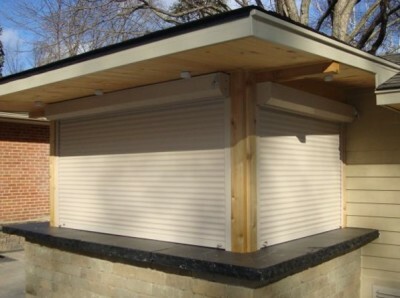 Give your business the security it needs, at an affordable cost with EnviroEnclosure Security Rolling Shutters. 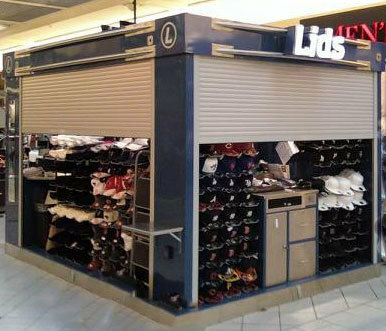 EnviroEnclosure Security Rolling Shutters are ideal for protecting kiosks or cabinets showcasing cell phones, cigarettes, cameras, video games, DVDs, jewelry, designer glasses, pharmaceuticals, electronics, medical records, liquor, valuable collectables, and many more! When is the best time and day to contact you? PLEASE NOTE: We will not share or sell Address, Phone, or Email information. This information remains private to Enviro Screens and Shutters so that we may contact you. THIS CONTACT FORM IS FOR CUSTOMERS ONLY, BUSINESSES ARE NOT ALLOWED TO SPAM USING THIS FORM IN VIOLATION OF THE CAN-SPAM Act of 2003. 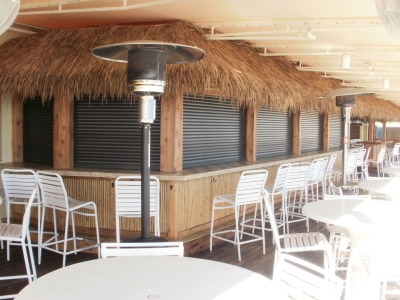 Enviro Screens and Shutters, Inc. and Enviro Shades Manufacturing, Inc., specialize in security shutters, rolling shutters, rolling shades, and solar screens for residential and commercial Colorado and Nevada customers. 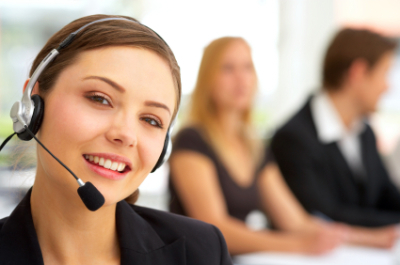 We are family owned and operated with over 36 years of Colorado and Nevada quality customer care. We can handle any size residential and commercial job. 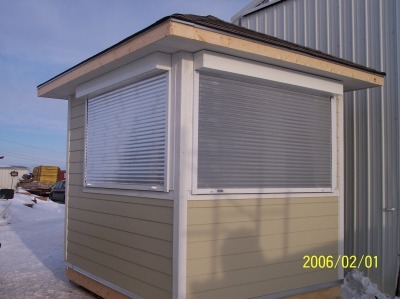 For more information and a free estimate, call Enviro Screens and Shutters at 303-794-2072 or 800-221-4613.